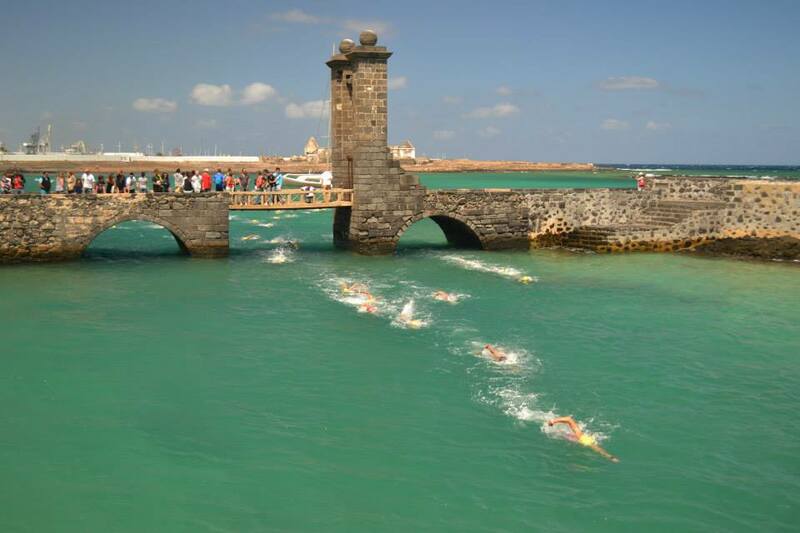 The dates for the open water swimming competition “Copa Natación en Aguas Abiertas Lanzarote” have been released for 2018. This year there are 9 events, which can be entered individually or a series if competing for the cup. The first event is in Costa Teguise on the 2nd June, and the last event in Playa Honda on the 22nd September. These events are open to tourists, as well as residents, if you fancy taking part in swim race during your holiday in Lanzarote. There’s a lovely atmosphere at these swim races, with distances for children as well as adults. 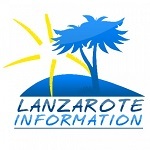 The Copa AA Lanzarote is organised by the Cabildo, more details and information ahead of each event, will be published on the Lanzarote Deportes website. The annual swim from Lanzarote to La Graciosa, known as the Travesía a nado El RÍO is not part of the Copa AA in 2018, this event has been scheduled for Sunday 14th October 2018. Casa Cielo is a spectacular property in Puerto del Carmen, with 4 bedrooms and 4 bathrooms and a very large private swimming pool.